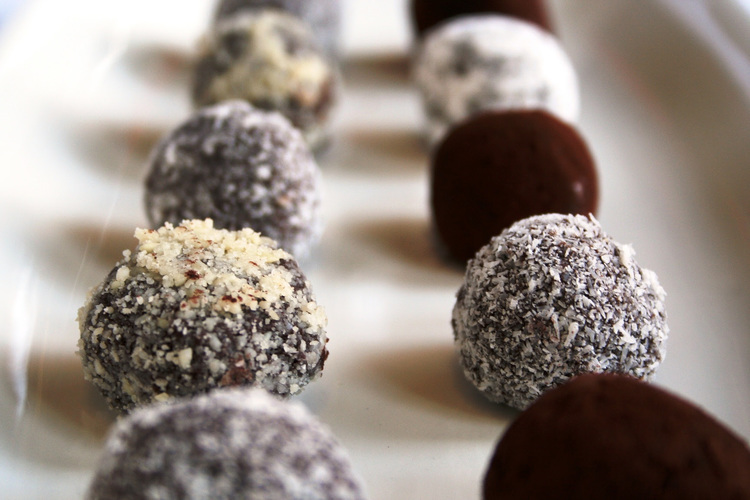 Ladies & Gents, we are happy to present our Bubbly & Bourbon Truffle Making Class! It doesn't get much better than champagne and bourbon infused chocolate. Purchase your tickets now to insure your early Valentine's Date Night! All students must be ages 21 and older. Tickets must be purchased in advance. Maximum number of 16 students. Coffee provided.